Revlon Insta-Blush features a luxurious cream-to-powder formula, with unique mica-coated pigments to diffuse light, leaving cheeks looking naturally flushed and beautiful. This sheer, blendable blush is mistake-proof and leaves a beautiful kiss of color on the cheeks instantly. 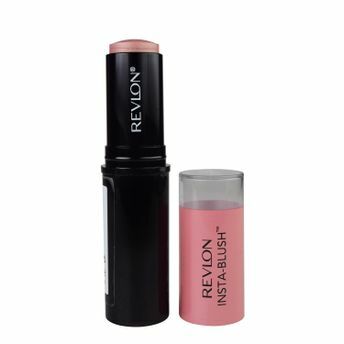 Alternatively, you can also find many more products from the Revlon Insta Blush range.